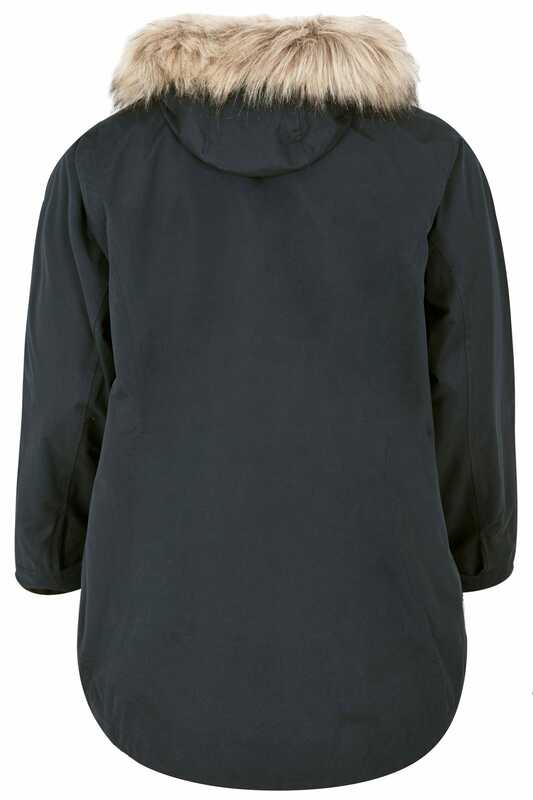 Coat length from (approx): 83cm/32.5"
Detachable fleece length from (approx): 70.5cm/27"
Perfect for wearing all-year round, this versatile 3 in 1 raincoat is an essential for your outerwear wardrobe. 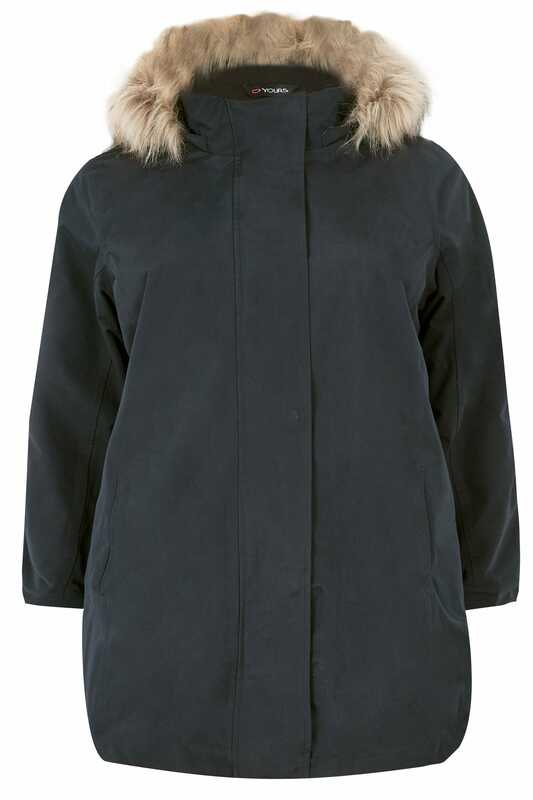 Ideal for keeping you warm and dry in the winter with its waterproof design and faux-fur hood, it also features a detachable fleece jacket which can be worn separately in the warmer months. 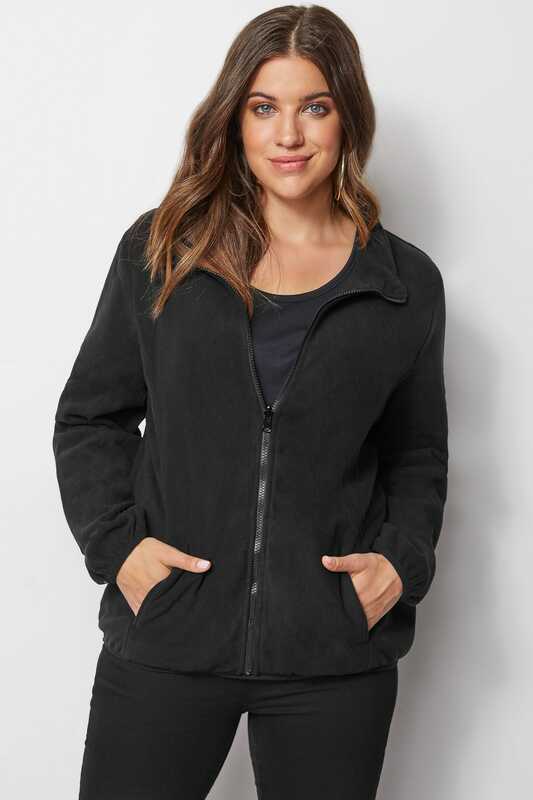 Whether you're braving the outdoors in a wintry storm, or looking for a lightweight cover-up in the cool summer evenings, this jacket is sure to have your style needs covered. 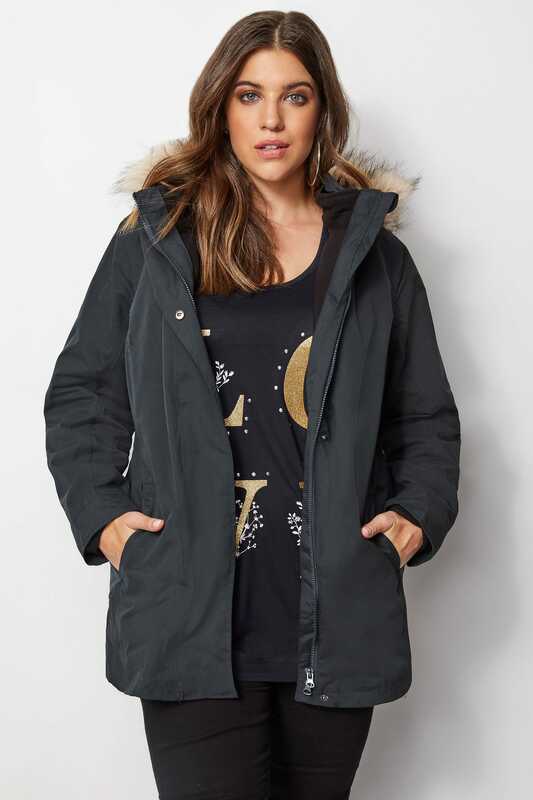 Versatile and easy-to-style, this 3 in 1 jacket can be worn in so many ways.